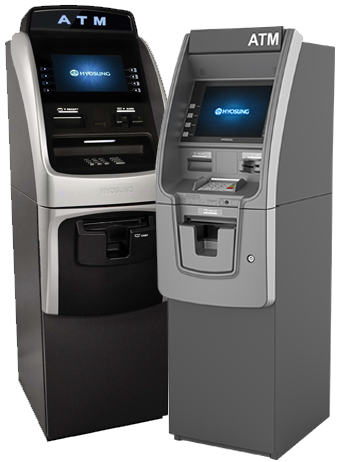 We provide ATMs to businesses throughout the Central Illinois area. The equipment is provided at no cost to you, and because it remains the property of Central Illinois Cash Systems, we handle all of the service, monitoring, and cash filling. We also offer a mobile ATM to be used at various larg events throughout the area.